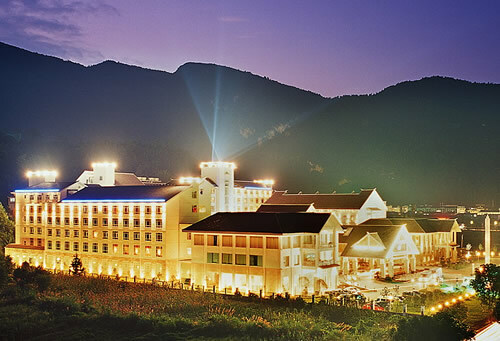 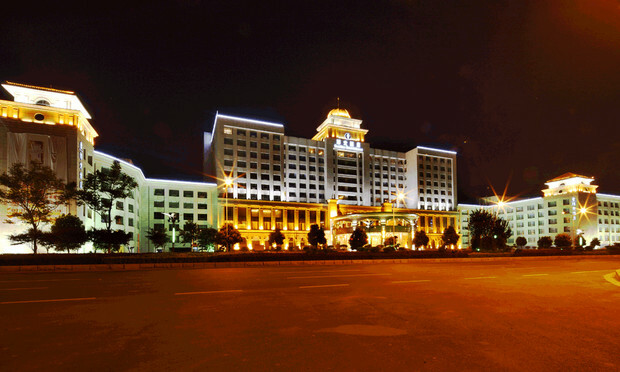 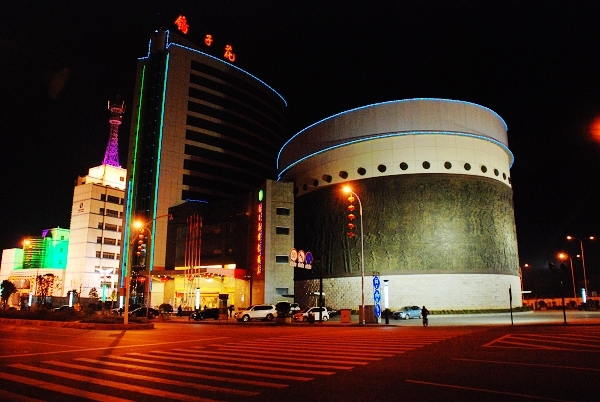 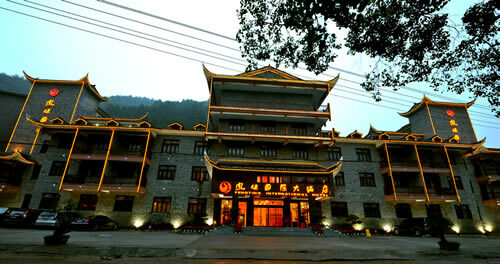 Booking hotel in Hunan： fast， favorable and reassuring. 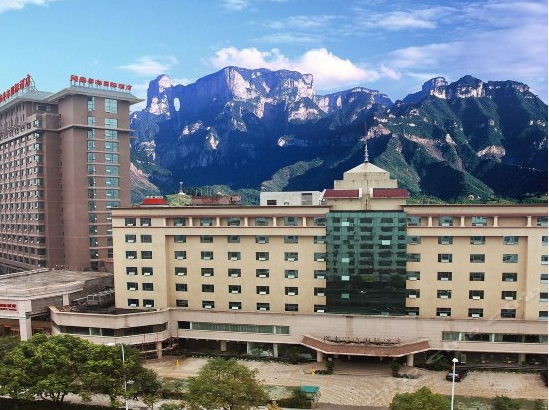 Western Hunan CITS, Booking, Zhangjiajie City, Wulingyuan Scenic Area, The Phoenix Town, Changsha Hotel. 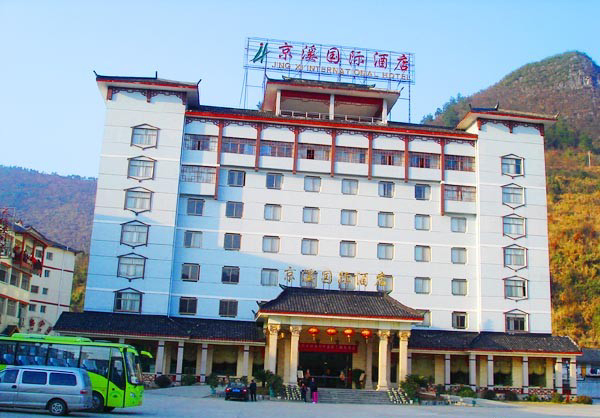 Address：Near Lousiwan Bridge, Yongding Road, Zhangjiajie. 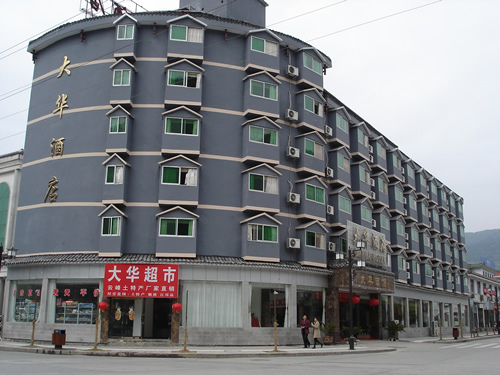 Address：NO.30 Jiaochang Road, Yongding, Zhangjiajie. 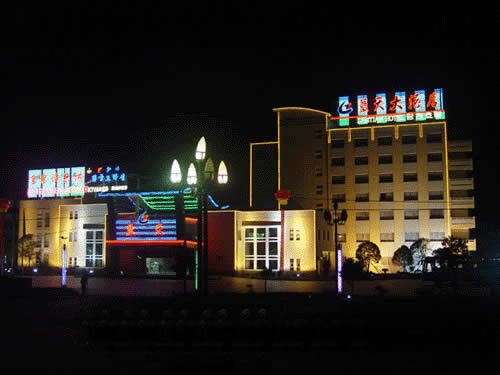 Address：No.18 Chongwen Road Yongding Area, Zhangjaijie City. 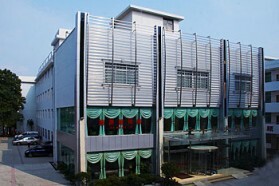 Address：NO.1 Yingbin South Road, Zhangjiajie City. 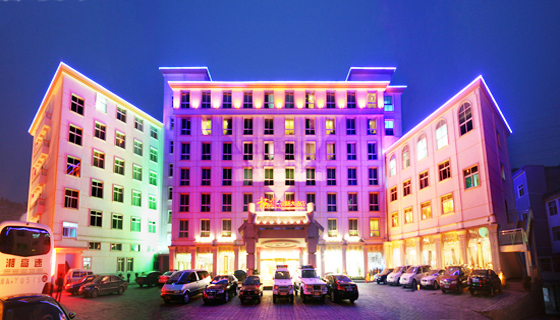 Address：NO.18 Ziwu West Road, Zhangjiajie City. 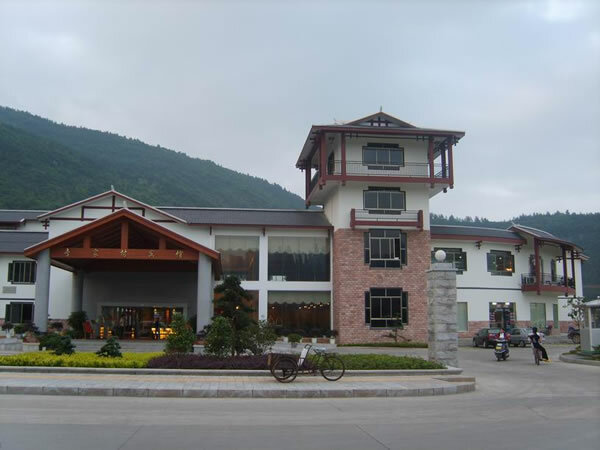 Address：Dayong West Road, Yongding, Zhangjiajie. 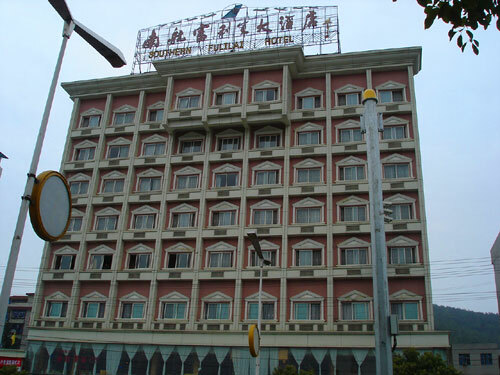 Address：NO.2 Yongding Avenue, Zhangjaijie, China. 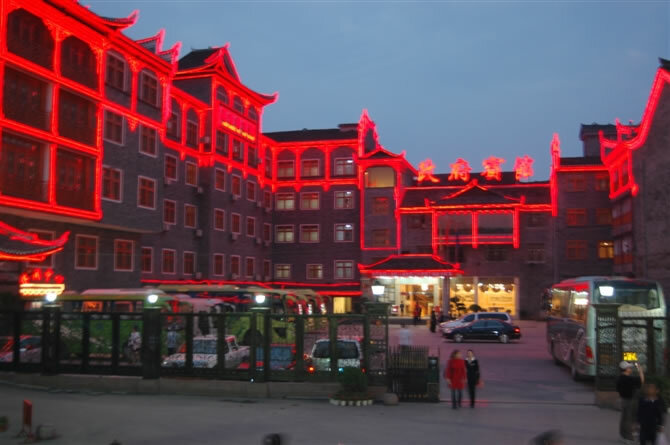 Address： NO. 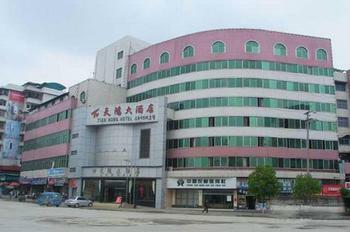 30 Ziwu Road, Zhangjiajie City. 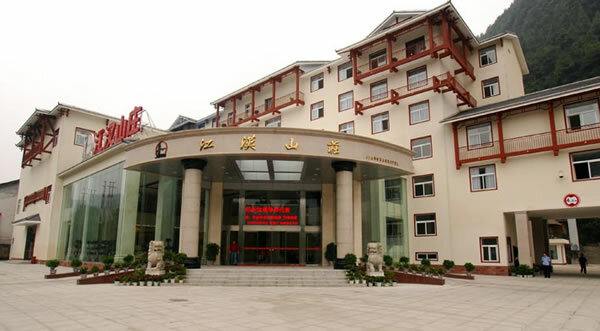 Address：NO.70 Ziwu West Road, Zhangjiajie City. 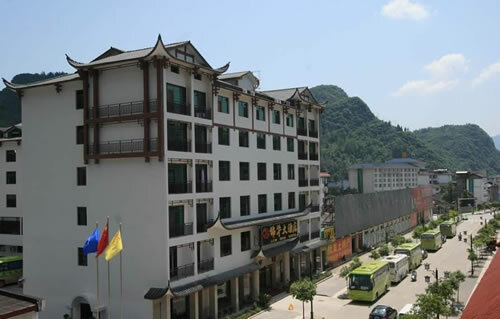 Address：Huajuan Road, Wulingyuan, Zhangjiajie, China. 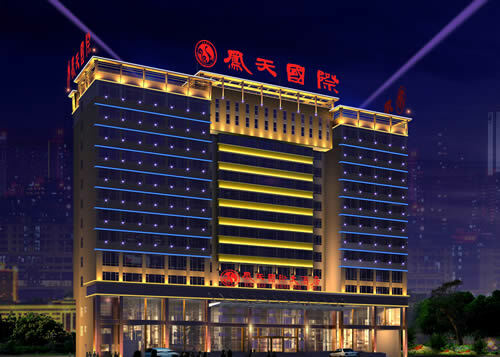 Address：Wuling Road, Wulingyuan Area, Zhangjiajie. 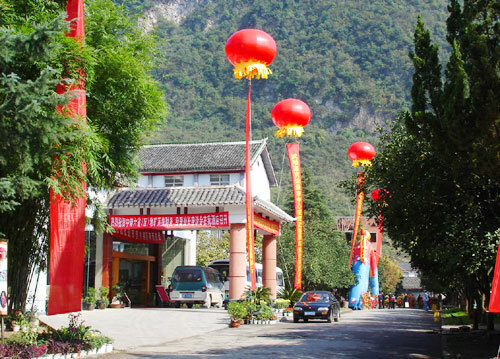 Address：Jundi Road, Wulingyuan District, Zhangjiajie. 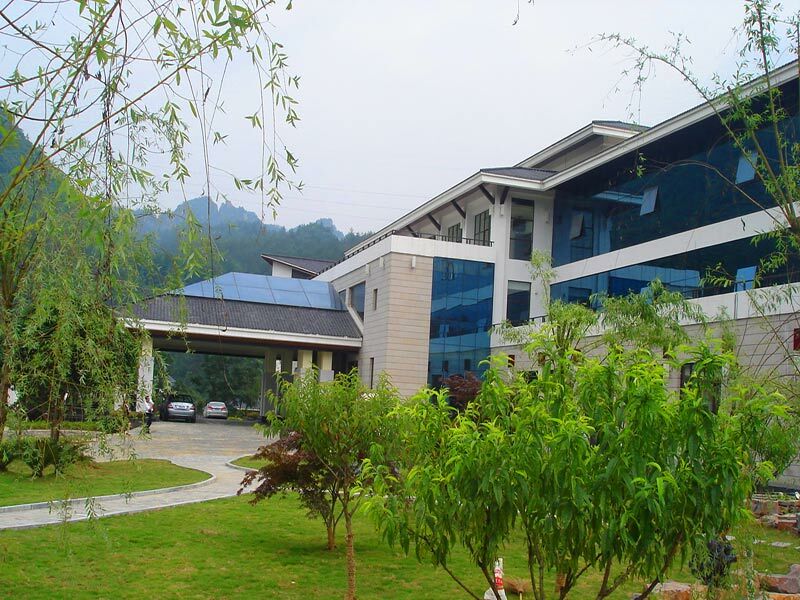 Address：No.1 Jundi Road, Wulingyuan, Zhangjiajie, China. 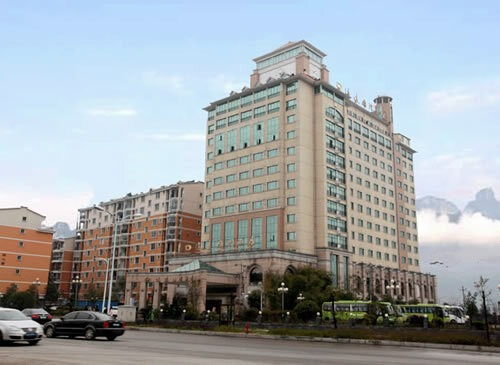 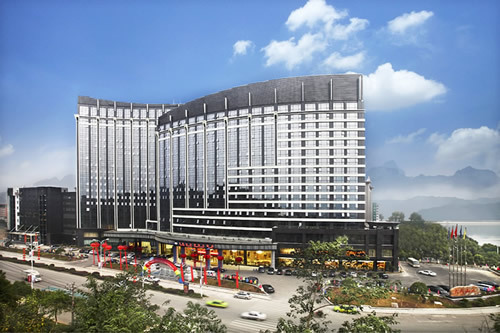 Address：Wuling Avenue, Wulingyuan District, Zhangjiajie. 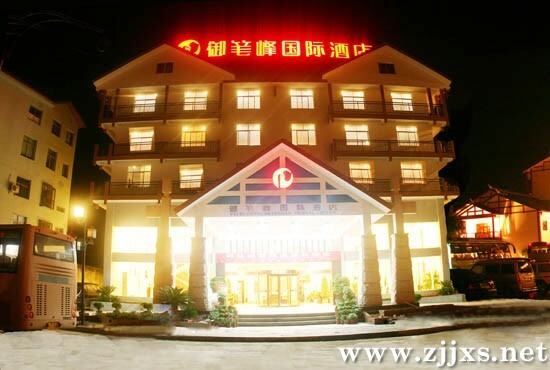 Address：Wuling Road, Wulingyuan District, Zhangjiajie. 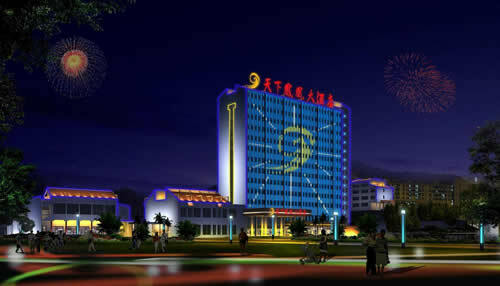 Address：Weiyang Middle Road, Wulingyuan Area, Zhangjaijie. 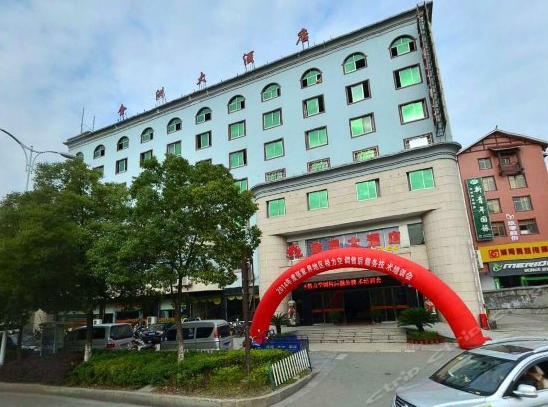 Address：Baofeng Road, Wulingyuan District, Zhangjiajie. 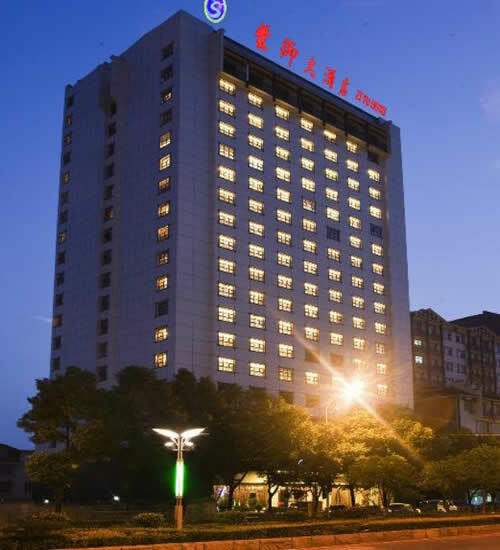 Address：NO.5 West Gate Slope, Phoenix County, Hunan. 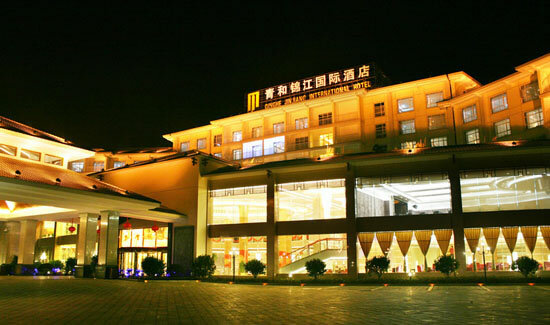 Address：NO.1 Phoenix Road, Phoenix County, Hunan. 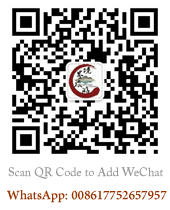 Address：NO.52 North Tuo River East Road, Phoenix County. 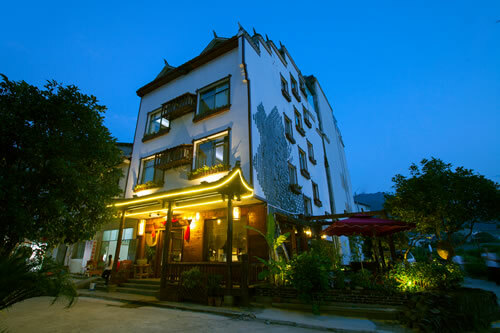 Address：NO.8 Fenghuang Road, Fenghuang County, Hunan. 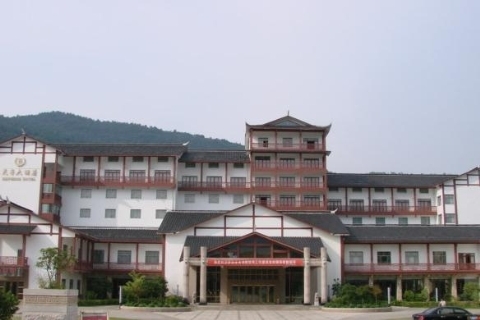 Address：Lanjing Big World, Fenghuang Road, Fenghuang County. 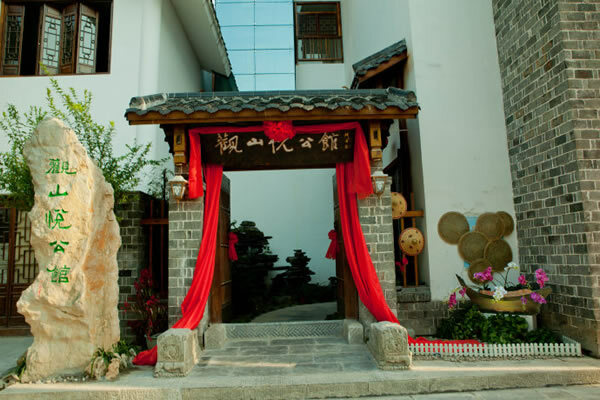 Address：NO.91 Xibu Street, Wulingyuan District, Zhangjiajie.